Having worked in a diverse array of settings for over twenty years, Lynn brings a wealth of experience to her role as director of Lynn Gauman Speech Pathology Services. Throughout her career, she has provided consultations and direct service to schools, hospitals, agencies, health care providers, and families. Lynn is a nationally certified speech language pathologist who holds a Certificate of Clinical Competence from the American Speech Language Hearing Association and is licensed to practice in the state of Rhode Island. She earned her bachelor’s degree from the University of California and her Master’s Degree from San Diego State University in Speech Pathology and Audiology. A former university instructor and lecturer, she also has practiced as a medical speech-language pathologist, a school-based speech and language specialist, and a speech-language pathologist in early intervention programs. 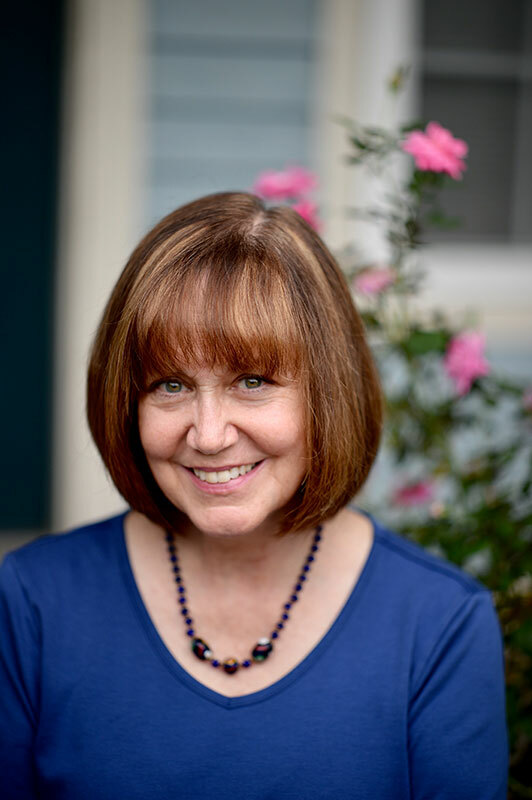 Prior to discovering her passion for speech-language pathology, Lynn was a newspaper reporter. She finds speech pathology much more rewarding. She has extensive experience working with children who present on the Autism Spectrum or who exhibit social communication disorders. Lynn is a multiple awardee of the ACE Award (Award for Continuing Education) given by the American Speech Language Hearing Association. Feel free to explore the following links to learn more about Lynn’s certifications and associations.